A counted cross stitch design containing Zweigart fabric and pre-sorted DMC threads. 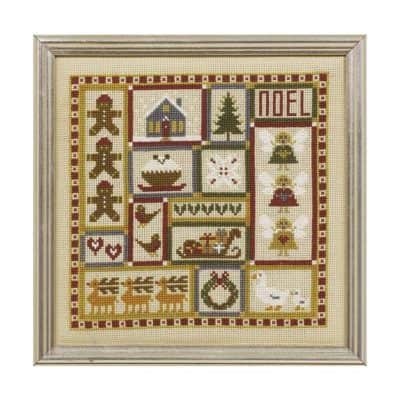 One of our small designs which features a patchwork of gorgeous festive motifs. A lovely little project - the motifs themselves can be used to make Christmas cards. 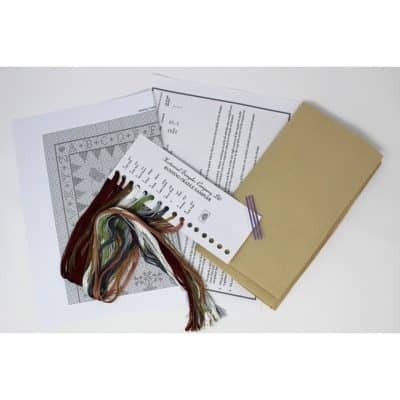 This design is available with 16 count aida, 32 count linen or just as a chart pack for you to source your own materials.